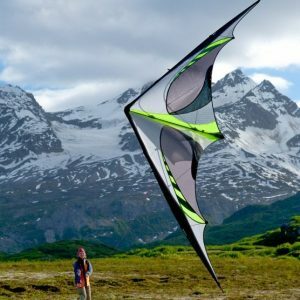 Taking a vacation, or just wishing you could? 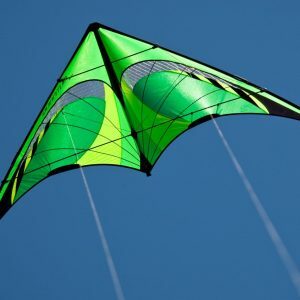 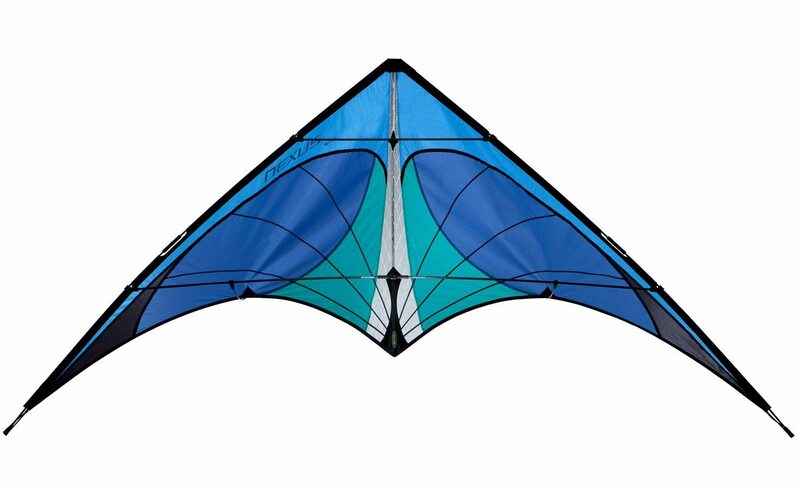 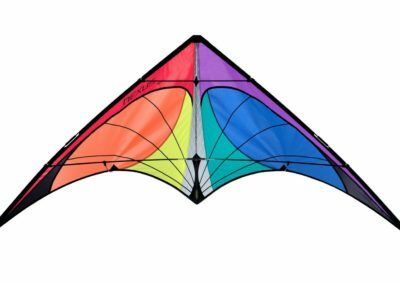 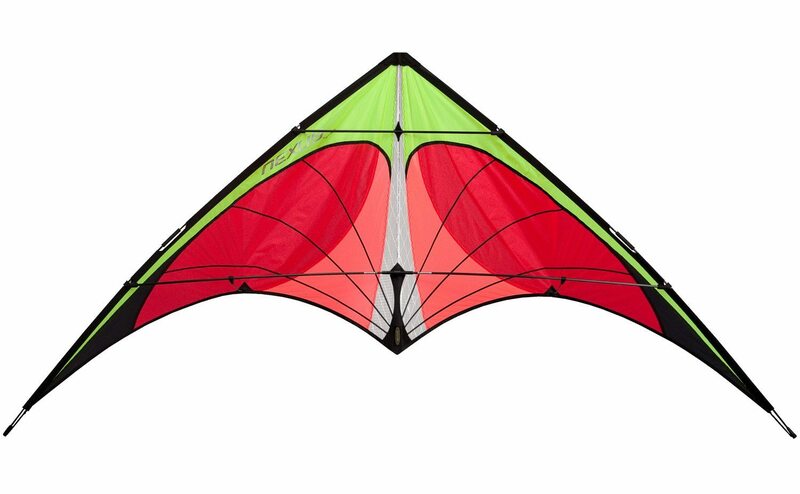 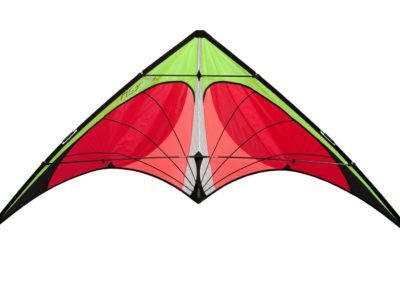 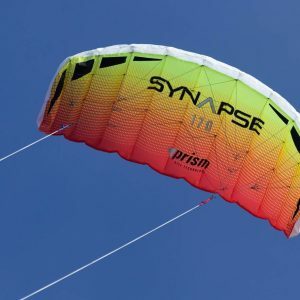 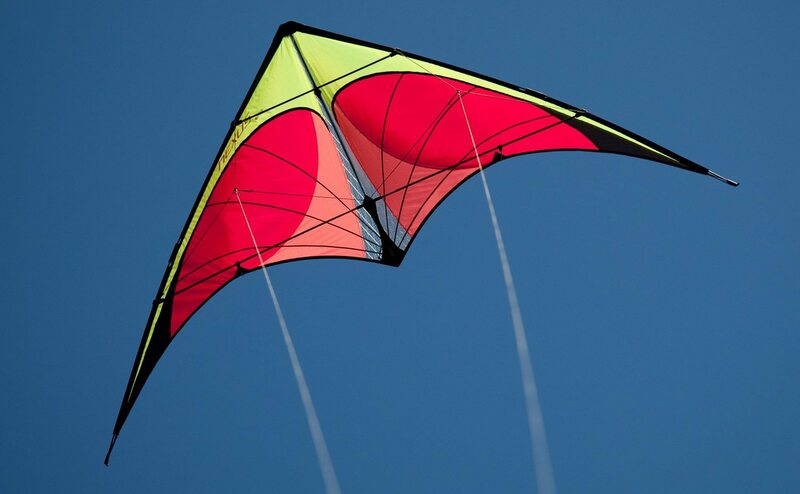 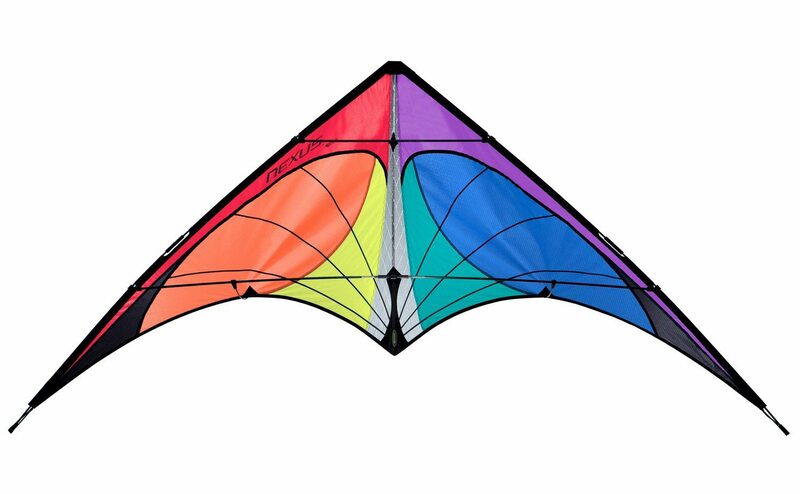 The Nexus is our best kite for travel, especially if you’re new to the sport. 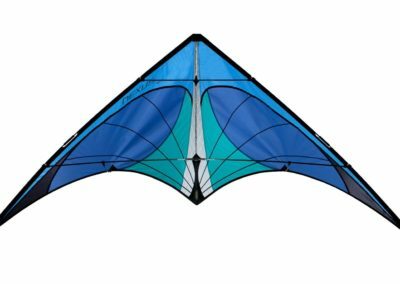 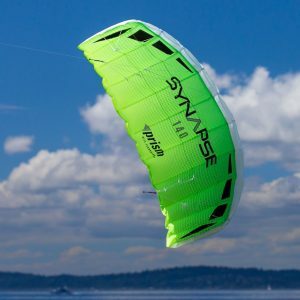 Big enough for real-kite performance, small enough to pack in a suitcase, it’s the perfect package to get you hooked on kiting with real equipment that’ll handle your abuse and perform whenever you feel the urge.